Have you guys been over to THE SHOP recently? I’ve found so many amazing things for fall, everyday style staples, as well as great finds under $100 and $50. 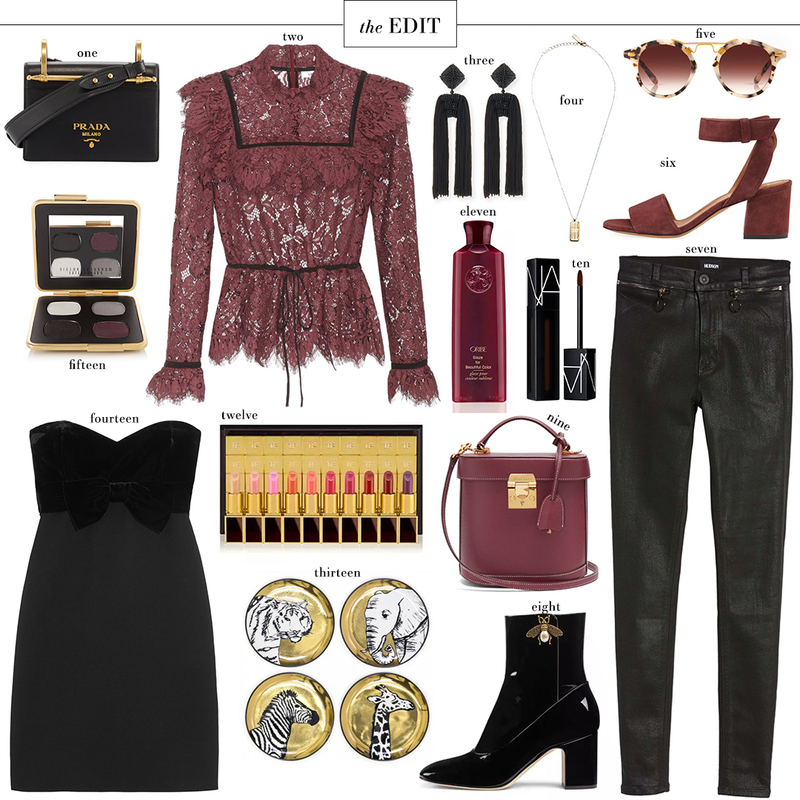 This particular EDIT is actually inspired by the Pre-Fall Favorites tab! I’m loving this plum/merlot color I’ve been seeing a bunch of already this season, aren’t you? Such a rich color that would look so gorgeous against black, dark wash denim and other fall/winter neutrals.